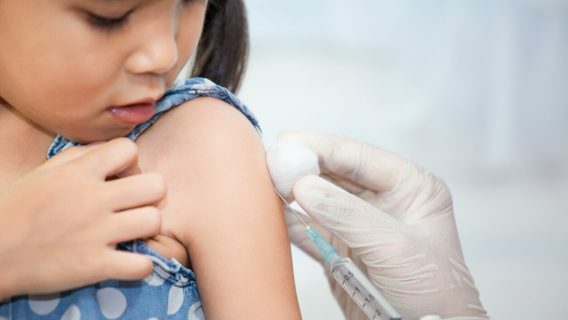 The Centers for Disease Control and Prevention released its 2018 vaccination recommendations with changes to shingles, human papillomavirus (HPV), and measles, mumps and rubella (MMR) vaccination dosing for children, adolescents and adults. While new dosing recommendations don’t happen all the time, the CDC may adjust dosing schedules to protect the public when, for example, a new vaccine becomes available or if the CDC becomes aware of an outbreak. 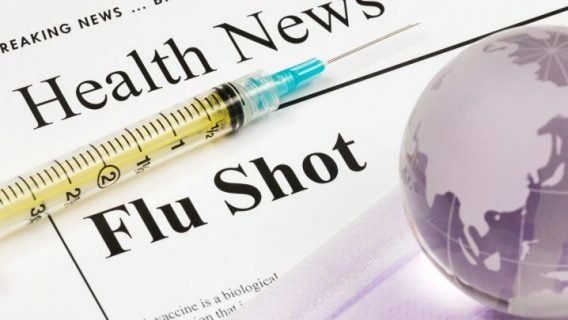 Overall, vaccine rates in the U.S. are considered low, which prompted the National Vaccine Advisory Committee in 2014 to encourage immunization as a part of routine adult care. In October 2017, the U.S. Food and Drug Administration approved GlaxoSmithKline’s recombinant zoster vaccine (RZV) Shingrix for adults 50 and older. The CDC adjusted the 2018 shingles vaccine dosing schedule to include Shingrix. For adults age 50 or older: Two doses of Shingrix two to six months apart regardless of herpes zoster or receipt of Zostavax zoster vaccine live (ZVL) vaccine. For adults age 50 or older: Two doses of Shingrix two to six months apart to previous recipients of Zostavax at least two months after Zostavax. For adults age 60 or older: Shingrix or Zostavax, but Shingrix is preferred. According to the CDC, Shingrix has a longer protection time which made it available to adults starting at age 50 instead of age 60 in previous recommendations. However, the CDC warns that this vaccine may cause more reactions in people. 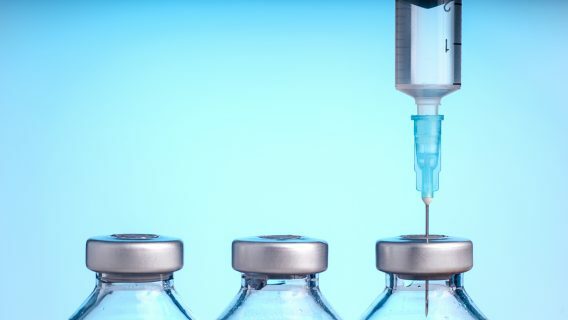 In one study, 80 percent of vaccine recipients had reactions including muscle aches, fatigue and injection site pain, and 17 percent has more serious reactions. 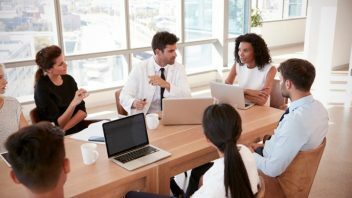 Pregnant women and adults with compromised immune systems should delay receiving a dose until The Advisory Committee on Immunization Practices can better understand the risk. Mumps outbreaks have increased to their highest levels in a decade, according to the CDC. In its 2018 recommendations, the agency endorses administering an additional dose of MMR vaccine to people who previously received two or fewer doses of the MMR vaccine during an outbreak. 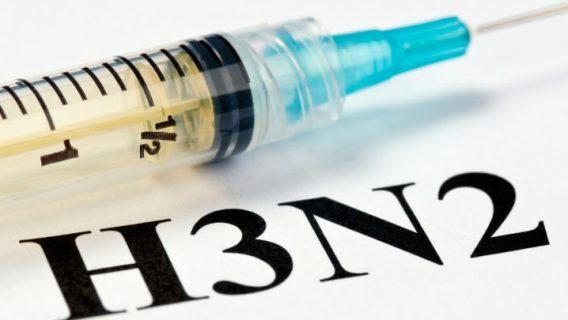 But, the guidelines state that health care practitioners should wait for details from public health authorities before deciding to give a third dose of the MMR vaccine. Overall, HPV vaccine rates remain low, according to the CDC. Health care providers encourage more parents to vaccinate their children for HPV because about 31,000 HPV-induced cancers occur each year in the U.S. Previously, children ages 9 to 14 were required to get three doses of the vaccine. In 2018, the CDC recommends only two doses for this age group. Children 15 and older should still receive three doses, the agency said.